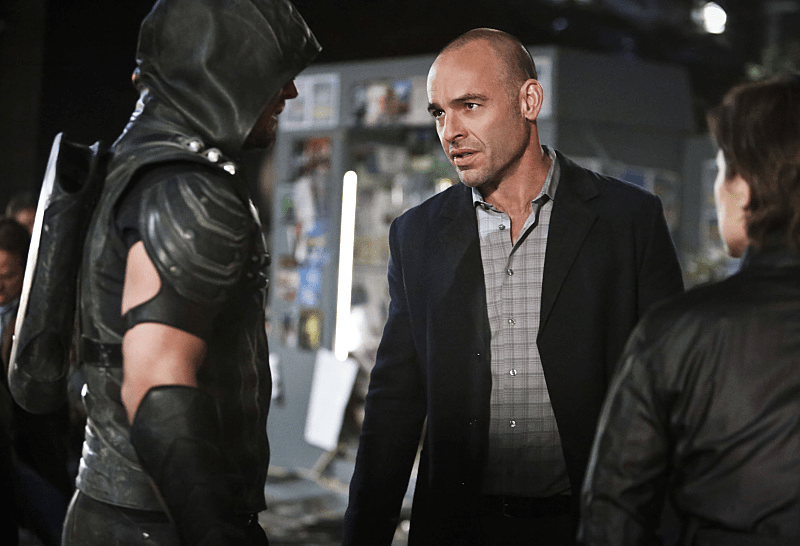 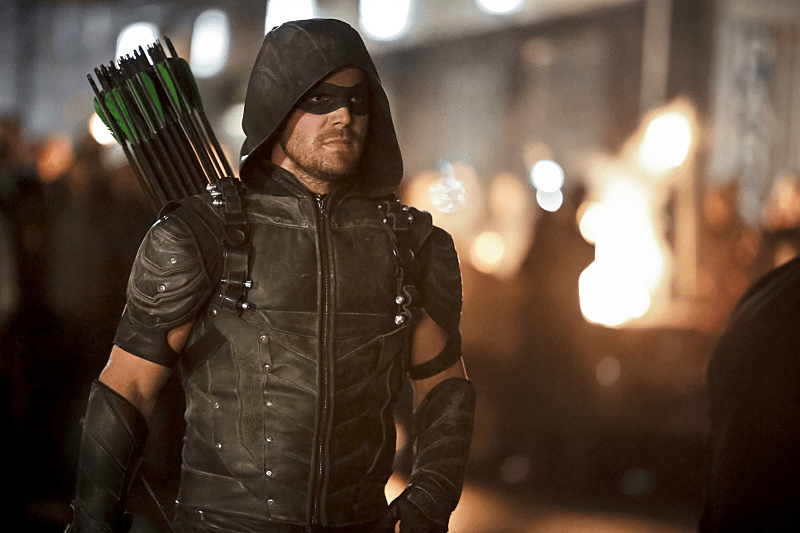 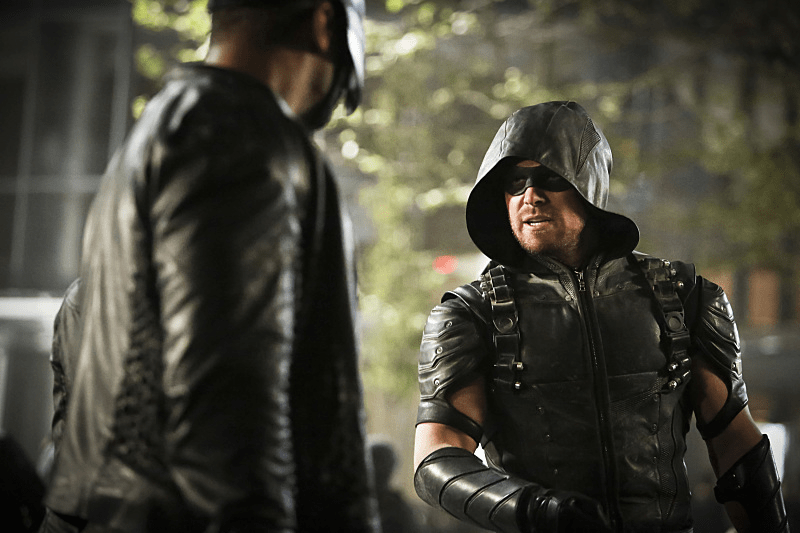 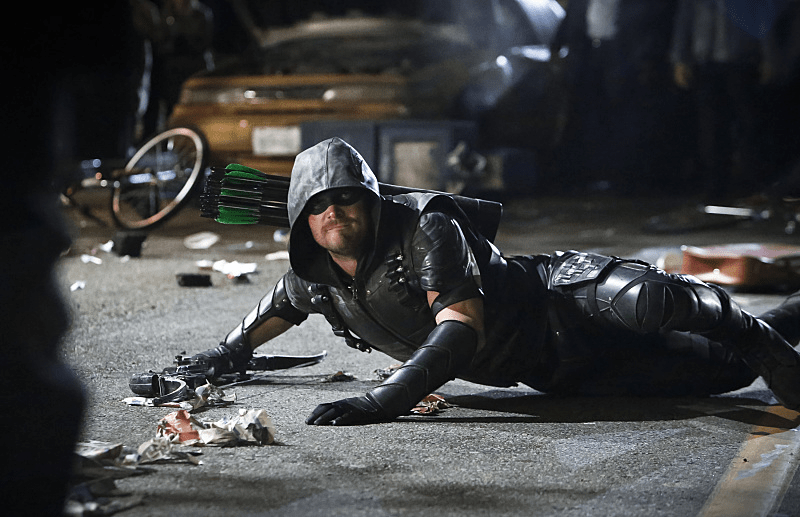 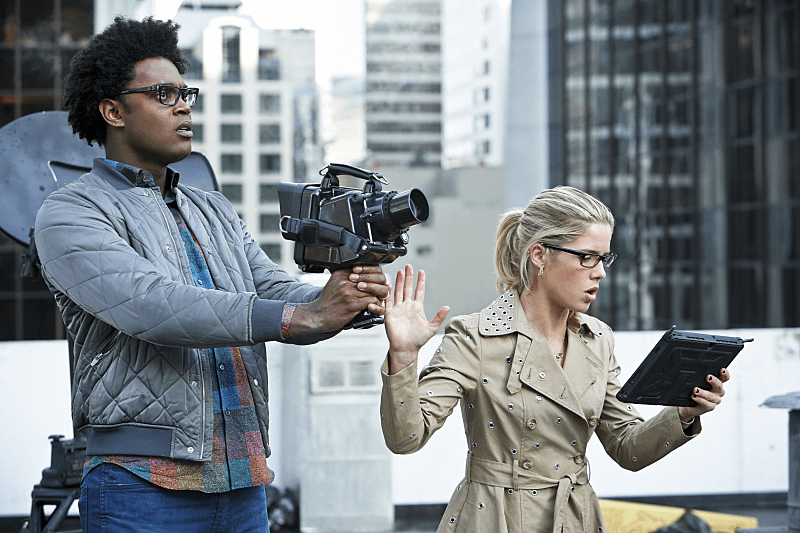 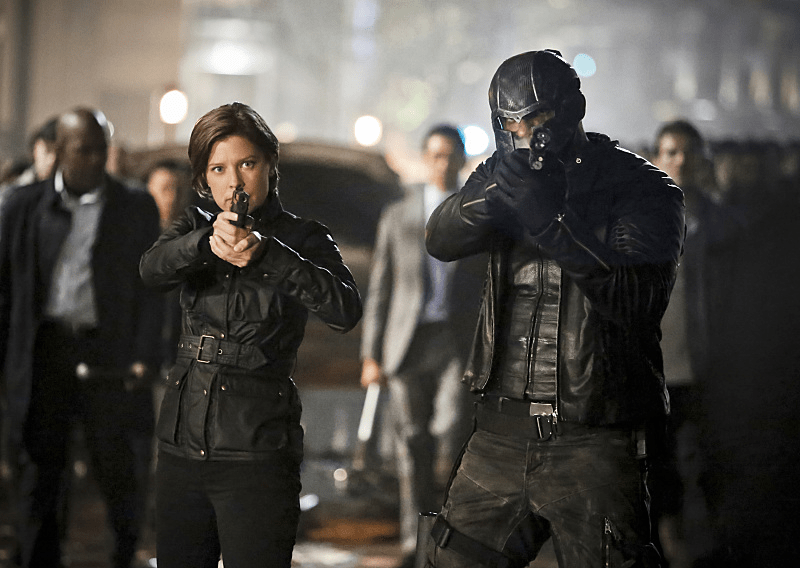 The promo images for next week’s season finale episode titled “Schism” have been released, where Team Arrow takes the final fight against Damien Darhk to the streets of Star City! 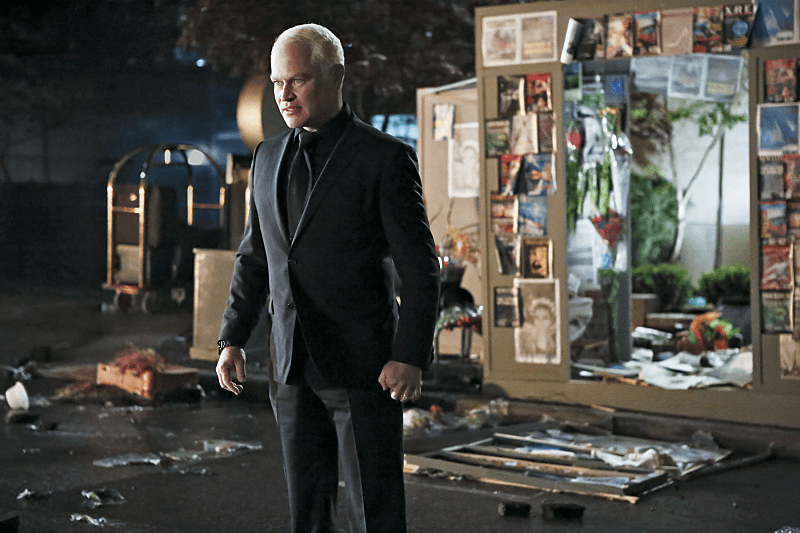 You can check out some of the images from “Schism” below. 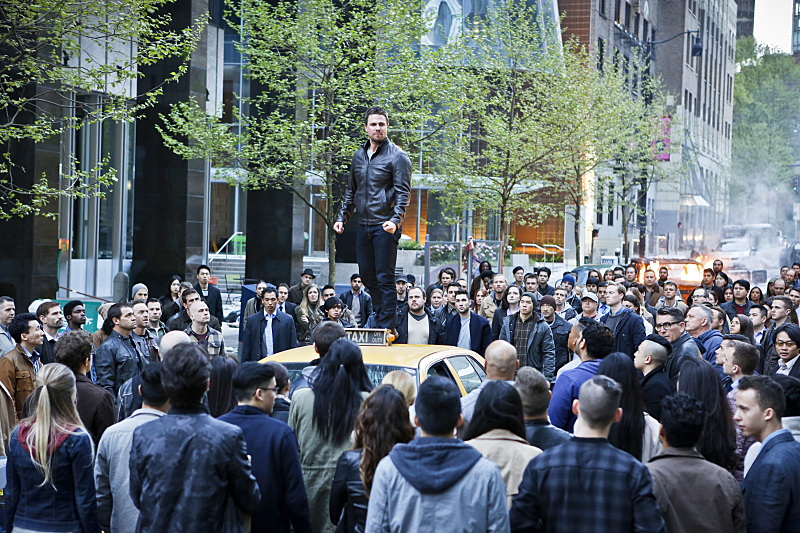 “Schism” airs next Wednesday, May 25th.